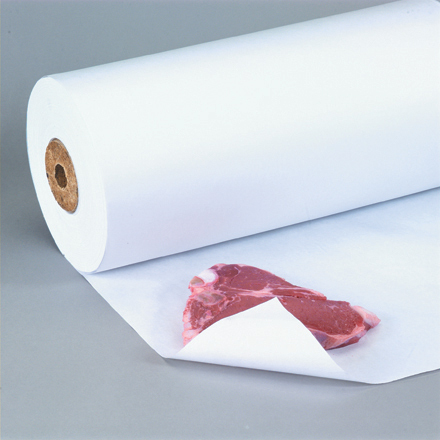 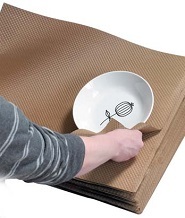 Economical kraft protective wraps and void fill. 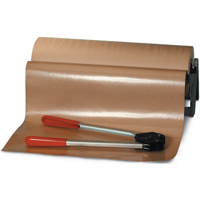 Kraft paper products are the most economical choice for wrapping, void fill and layering. 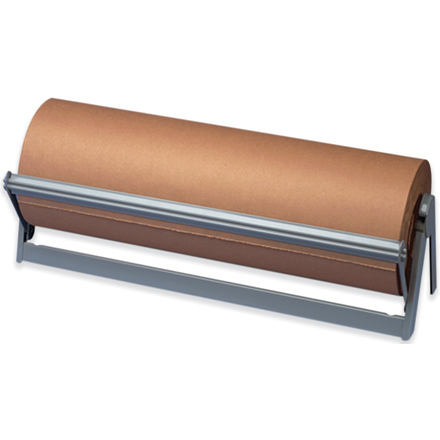 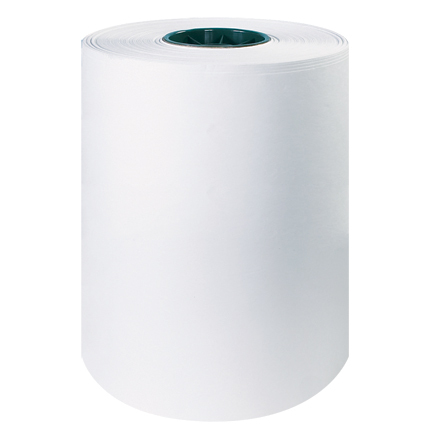 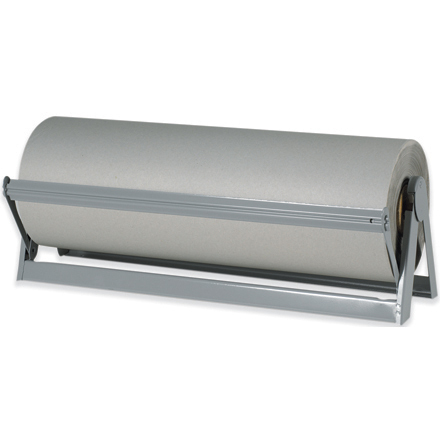 Kraft void fill is one of the most effective ways to protect products during shipping. Made from 100% recycled fibers or virgin fibers, kraft paper is the natural void fill alternative. 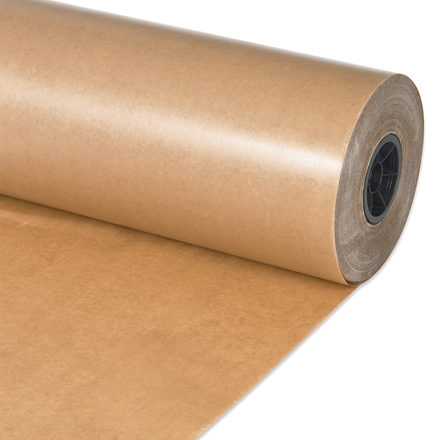 Kraft paper is biodegradable and recyclable.